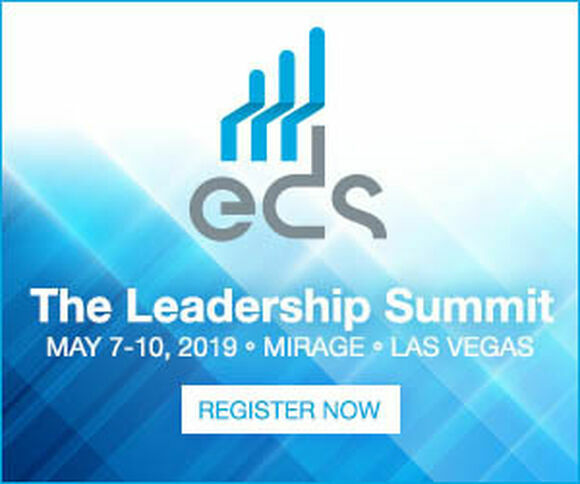 Display an EDS 2019 banner ad on your site, and you could win! 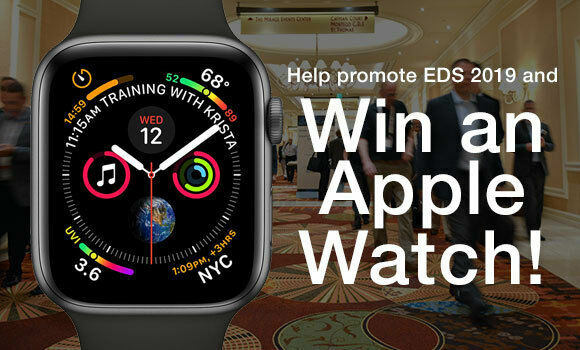 Get the word out about EDS 2019, and you could win a new Apple Watch! Here are three ban­ners you can down­load right now. There are more sizes avail­able at edssum​mit​.com. Down­load a ban­ner ad from this email or go to edssum​mit​.com for more ban­ner size options. Add the EDS ban­ner to your company’s web­site or your email sig­na­ture line. Be sure it links to edssum​mit​.com. The win­ner will be select­ed at ran­dom from all entrants dur­ing BeHive, the All-Indus­try Kick­off Recep­tion, Tues­day, May 7 at EDS. You’ll need to be present to win.